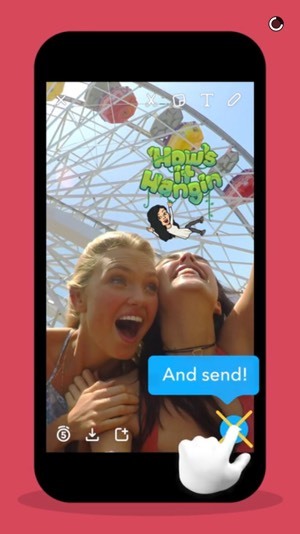 Get the Snapchat marketing cheatsheet. 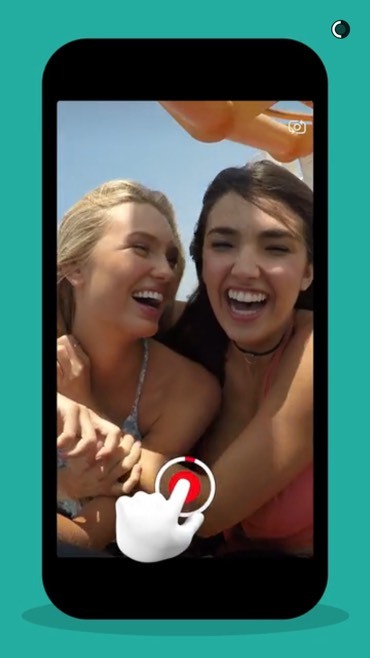 Founded in 2011 by three Stanford students, Snapchat is a mobile photo messaging application that where users can take and share photos and short videos. However, unlike other social media options, when it started all content shared through Snapchat only remained visible to recipients for approximately 10 seconds after which the Snap disappears forever. While still true for most content, recently the app added a Stories feature. This option lets users (and businesses) post content that is viewable for up to 24 hours rather than having it disappear immediately. The app has roughly 26 million users in the United States and its followers are younger than many other networks. According to Snapchat the average user age group is 12-34 and a study done by Mashable found that 77% of college student use the app daily. With the inclusion of functionalities like Stories, Discover, and Memories, Snapchat enables you to reach a large and engaged audience with your content. And the Chat functionality takes it a step further, allowing users to text and video message in real-time. And getting started on Snapchat is incredibly easy, simply download the app from your mobile device’s App Store, create an account, and get snapping! To get a better idea of how Snapchat can work to spread your message and attract your marketplace, here are a few examples of larger businesses and brands who are using Snapchat to connect with their audience. The NBA debuted their use of Snapchat during the 2014 All-Star Game. 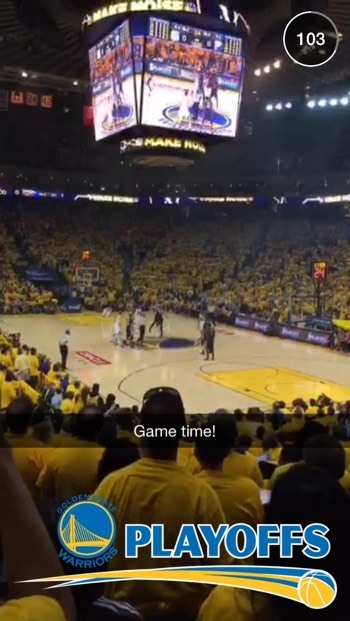 The Association produced exclusive Snapchat videos in between games, as well as shared in the moment snaps during the game allowing fans to get up close and personal with the players. Following the successful launch at the All-Star Game, the Association used Snapchat to live broadcast the 2014 draft, showing the players arriving, as well as up close shots of the hats the players drafted receive. While the short-lived nature of the app may not seem like it lends itself to product announcements, Taco Bell uses the app to announce new food items such as the Beefy Crunch Burrito. 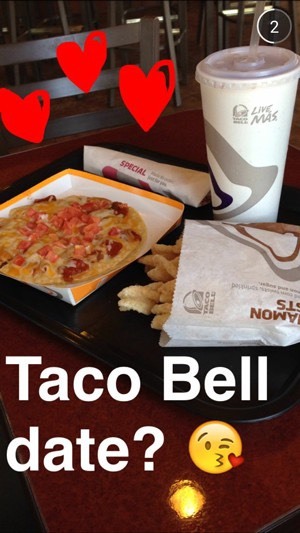 Taco Bell also took advantage of the app’s storytelling tools to share tips on how to score a date on Valentine’s Day. The makeup brand uses Snapchat to not only show their current sales and promotions, but also to share makeup application tips and tricks. And even more recently the brand has begun testing the possibility of using the platform for customer service. 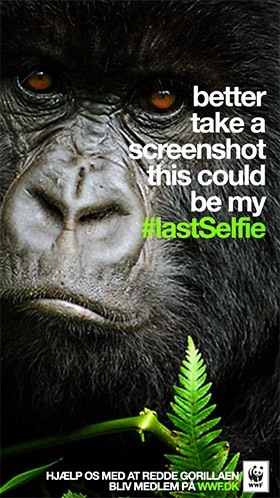 The World Wildlife Fund’s used their #LastSelfie Snapchat campaign in order to raise awareness about endangered species. Using Snapchat the fund shared photos of endangered animals and asked their audience to help make sure it wouldn’t be their #LastSelfie. 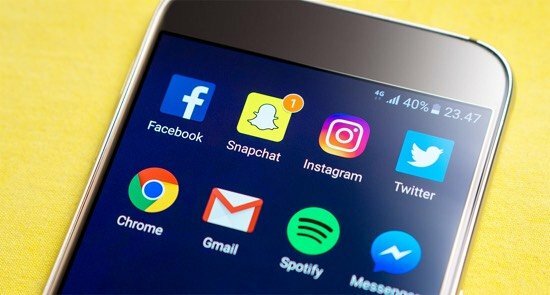 Snapchat is different than other social media platforms, in that it creates a unique sense of a one-to-one relationship between the business and their audience. The quick moments, the text, the stories, they feel more like shared moments between friends more than a creator/viewer relationship. So how can you expand on that relationship and make it grow? We’ll show you a few ways. Attending a conference or hosting a workshop? Attending an awards show? Maybe you’re celebrating a grand opening or the launch of a new product. Most of these events are invite only. You have to know the right person, belong to the right organization, or have enough money in order to get in. Not anymore! 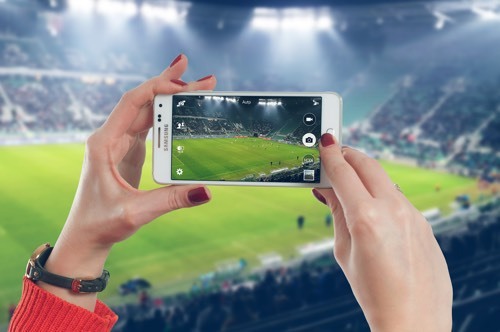 Use Snapchat throughout the event to share moments with your viewers. This gives your audience direct access to your event live as it happens no matter where they live. Your viewers will love feeling as if they were actually there alongside you. Snapchat is a more casual platform and it’s a great place to tell your company’s story without getting swept up with corporate stuffiness. The Stories feature allows you to string together several images, videos and text to create a narrative. You can use Snapchat to shoot a series of short videos on a particular topic, each one building on the last, to keep your viewers engaged and interested. This can also mean taking advantage of some easy opportunities for content repurposing, which can work in both directions. 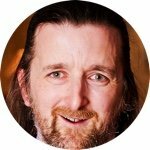 Repurpose a recent blog post into a series of short videos that explain the topic in a different way? Upload or share your Stories, in part or whole, to other social networks? This can not only help encourage the growth of your Snapchat audience, but also help keep audiences on other networks engaged with you. As with other social networks, you do need to keep in mind the age of your audience on Snapchat. Keep it family friendly and PG, and aim for content clearly meant for a general audience. People love to get a look behind the scenes of the businesses they care about, so pull back that curtain and let them take a look! With a more immersive interface than Instagram or Twitter, Snapchat gives your audience a more in-depth experience. This is more powerful than a single tweet or an individual photo and give your audience a more intimate view of your business. Following along with your own activities during the day. Sharing what an engineer on your team actually does. Letting the customer support staff bond directly with their users. Or maybe the next time you’re shooting a video for YouTube, you can hand control of your Snapchat account off to an assistant to chronicle any behind the scenes fun and shenanigans. Just be sure to utilize Snapchat’s caption and drawing tools to add personality and show off your culture. While Snapchat might not be the ideal platform for a full scale product launch, there’s a lot you can do to build buzz and interest. Use videos and images to offer first looks and quick product teases. Since the content disappears quickly it will leave them intrigued and wanting to know more. 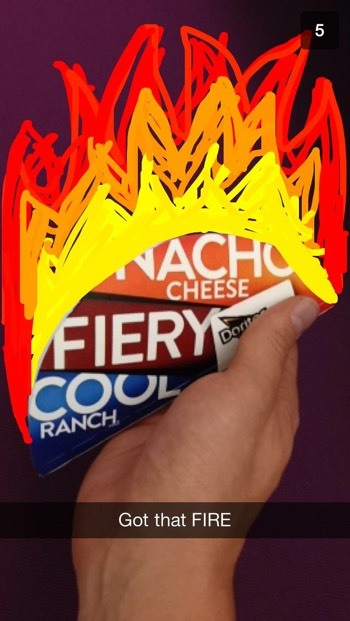 If you have a hot new product coming out, use Snapchat to start a daily countdown to the release. Get creative with the numbers to mix things up and keep users entertained. Guest posting isn’t just for blogging. Take a chance and delegate control of your Snapchat account! It’s easy to hand off control to a member of your team, but how about a guest poster instead from within your audience? For example, offer up control of the account for a day to a blogger, fan, or customer. If you’re in the fashion industry, you could have them try on clothes or create outfits. Think of your most enthusiastic and loyal customers. What if you treated them to a day doing something special – perhaps even using what your business provides as a freebie – while sharing their experience through your Snapchat account? Is there a blogger in your niche who loves what your business does and would be willing to engage with your audience in this way? They would get more exposure, they would give you more exposure through bragging rights, and it helps build your authority and credibility. It also doesn’t hurt that your guests will promote your account to their followers, creating even more of an audience. 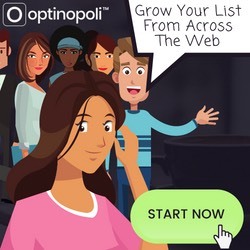 While the suggestions above focus on organic ways of using Snapchat to reach your marketplace, if you want to scale up, there are paid options available too. 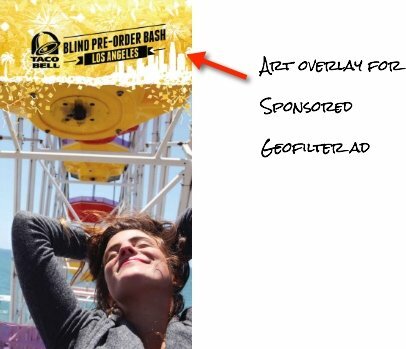 While these are mostly geared towards larger businesses and brands, Sponsored Geofilters are also available for smaller businesses and individuals. Costs start at just $5. 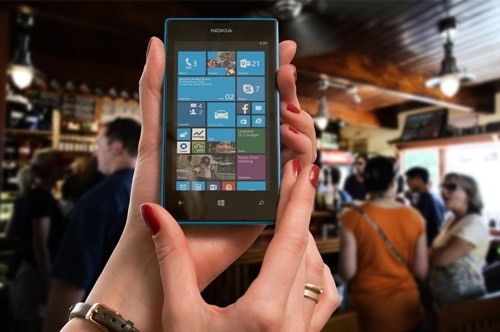 A couple case studies of businesses using it successfully to help reach their marketplace. Start experimenting with Snapchat as a different way to connect with your marketplace, attract new followers and build your online visibility and authority. Collecting photos and creating a Snapchat Story only takes a few moments, but it will engage your audience and build that relationship! 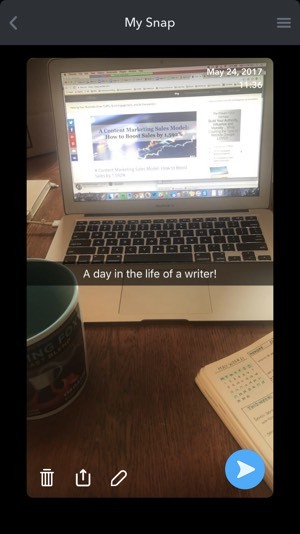 (If you’re not yet on Snapchat and unsure how to get started, download the Snapchat marketing cheatsheet).